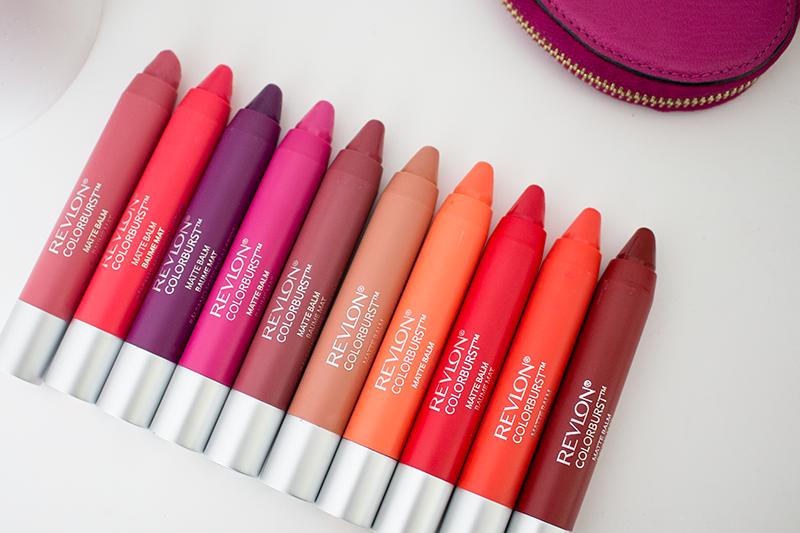 Revlon continues to cook up more goodies in their long line of cosmetics with their ColorBurst collection. True to its name, its wide selection of colors put life in any look that could be seen as drab. Taking two products from the line, we saw and experienced what’s to like about each of them, as well as what’s not to like. What’s to like: You can always trust Revlon to come up with a winning line of lip products and once again, they did not fail to deliver. 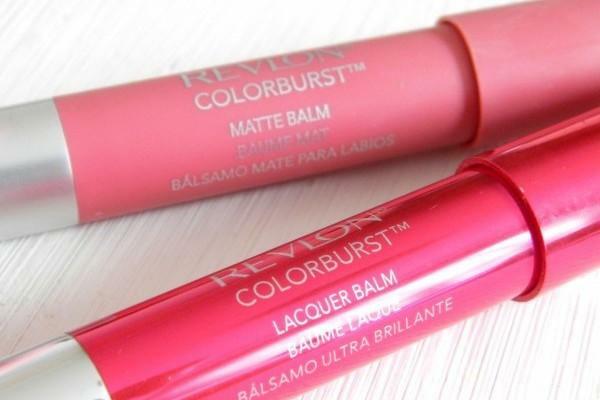 Considering that matte lip products have the tendency to make your lips look dry, the consistency of the Revlon ColorBurst Matte Balm is so creamy that it glides over your lips smoothly and leaves a matte that’s soft and velvety. What’s not to like: It could stay on for up to four hours without reapplication, but instantly comes off the moment you start to eat or drink. Merely drinking from a glass could take it right off, which means that you would always have to reapply if you decide to use it over a lunch or dinner date. The verdict: With a number of amazing colors to choose from and the fact that it looks awesome every single time you put it on, Revlon has definitely scored a goal with this product. What’s to like: The finish is so light that the colors, no matter how vibrant they are, look all natural. Unlike the Matte balm, the Revlon Lacquer Balm stays on your lips far longer even after eating or drinking. The twist mechanism also makes it easier to use on the go. What’s not to like: As with a lot of lip products made by Revlon, there is so little to complain about. 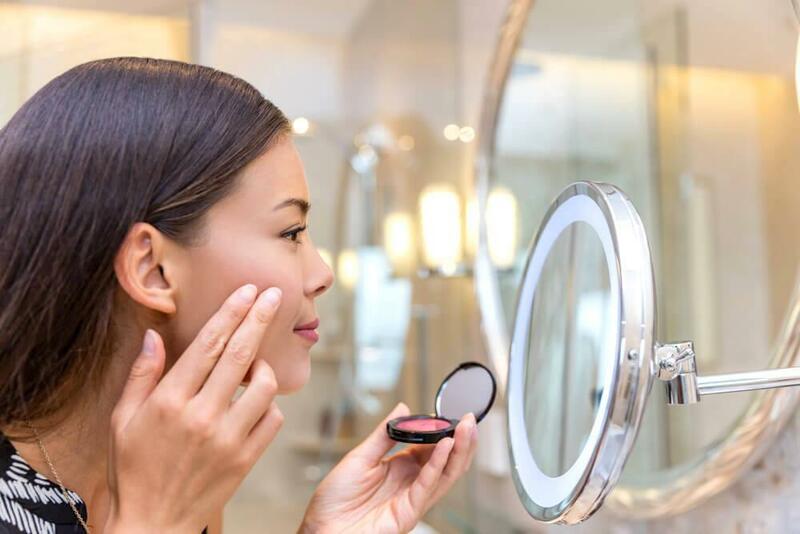 Although the price is a bit higher than a lot of similar drugstore products on the market, this proves to be justifiable by the quality of the product. 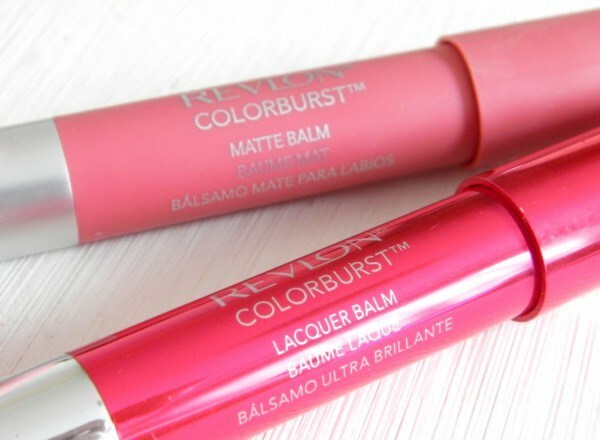 The verdict: The Revlon ColorBurst Lacquer Balm is definitely one of the best products released by Revlon to date. Its colors leave the perfect stain on your lips without giving you too much worry about having to reapply over and over again throughout the day. What’s With the Makeup-Free Trend?